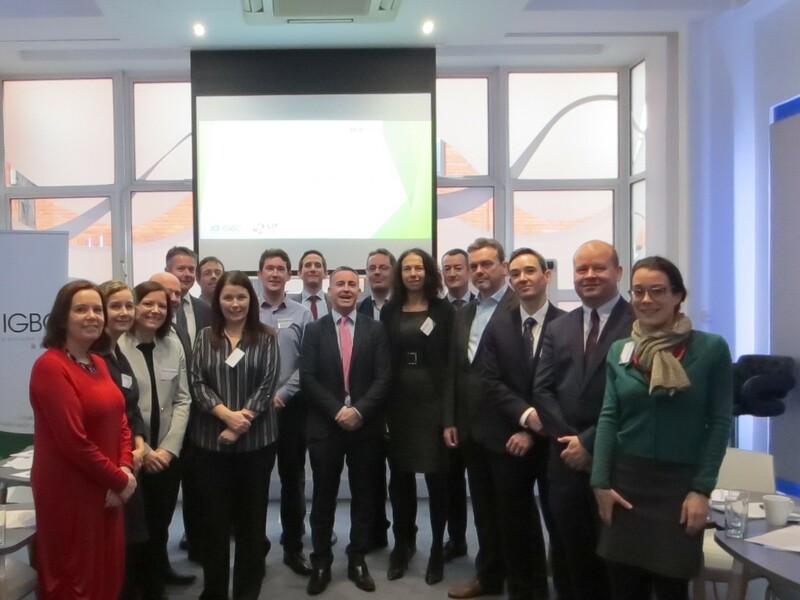 Ireland’s National Renovation Upskilling Committee (Reno-NUC) was officially launched by Minister Damien English T.D. in February 2019. Reno-NUC was formed as a recommendation of the SEAI funded ECCoPro project. The objective of the committee is to encourage and facilitate construction workers and building professionals upskilling in energy renovation. 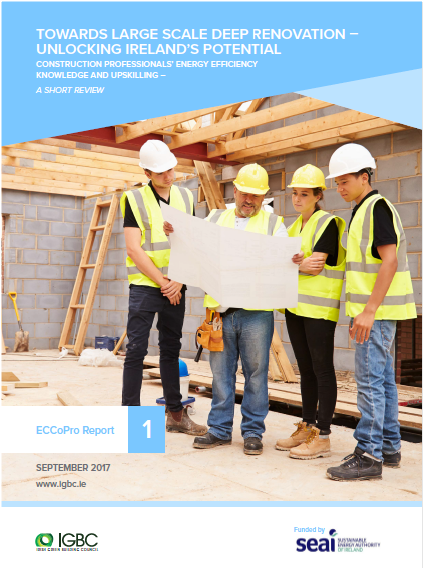 The role of Reno-NUC is to provide high-level strategic and policy input to support large scale upskilling of building professionals and construction workers in energy renovation in Ireland. 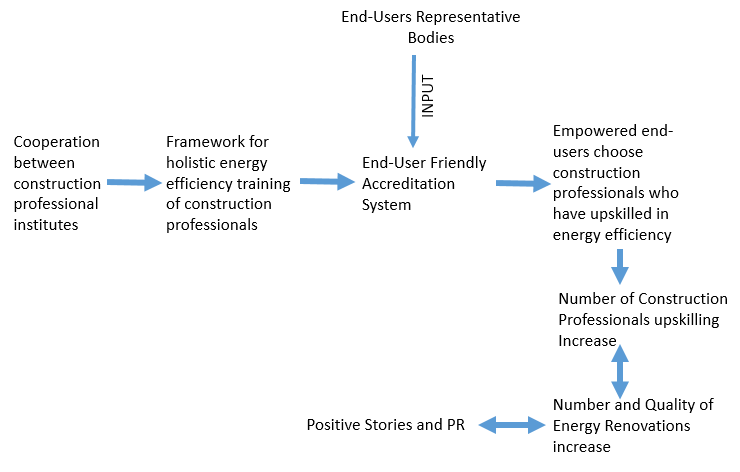 – To contribute to the development of a roadmap to launch a user-friendly holistic energy efficiency accreditation system for building professionals and construction workers. – To oversee the development of an online self-assessment tool for building professionals and construction workers to help them identify their training needs and pathway to acquire these skills. The work completed by the Irish Green Building Council and Limerick Institute of Technology (LIT) as part of Build Upon and Qualibuild projects showed that a lack of skills at all levels of the supply chain could significantly jeopardise large scale deep energy renovation in Ireland. 3. Allow end-users to clearly identify building professionals who have upskilled in the area. 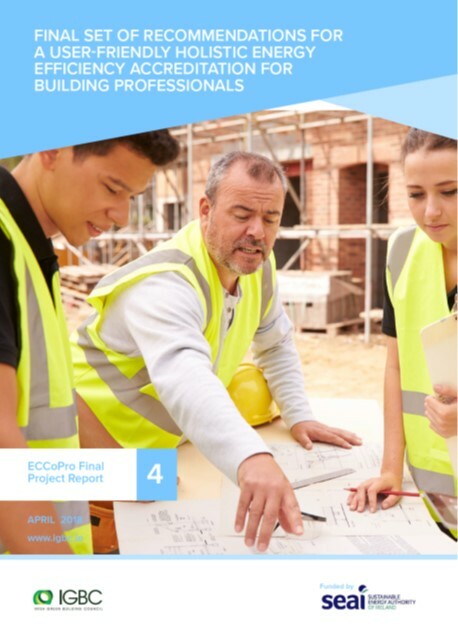 This work led to the publication of a set of recommendations for a user-friendly holistic energy efficiency accreditation for building professionals in April 2018 – Available here. 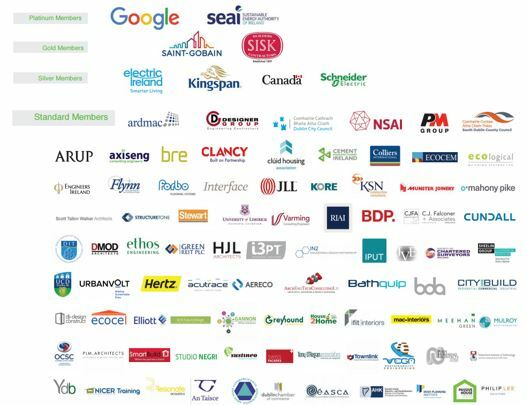 To develop a network of skilled, trusted and easily identifiable advisors, the IGBC and Limerick Institute of Technology (LIT) are now working on the implementation of this user-friendly holistic energy efficiency accreditation of building professionals, and looking at ways to extend it to construction workers. As property owners are often discouraged by a lack of understanding of the renovation process, the introduction of this accreditation system along with a register of accredited professionals, should facilitate deep renovation and ensure Irish citizens are at the centre of the energy transition. Finally, to better incentivise building professionals and construction workers to upskill in the area, a self-assessment tool will be developed to allow them to easily identify the steps they need to take to upskill and achieve accreditation. Organisations and individuals interested in learning more about this project should contact Marion – Marion@igbc.ie or call 01 681 5862.